Powerful speaker perfect for ambient music. On board battery allows for excellent portability. 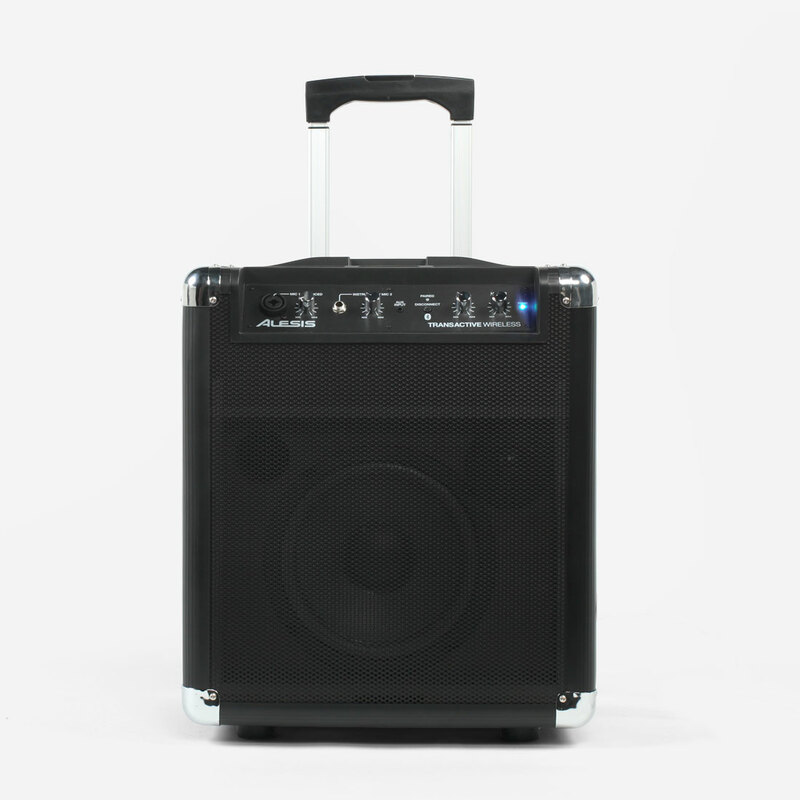 Speaker can be connected via 1/4″ jack, 1/8″ headphone jack, or via bluetooth.